amount of waste that could easily be fixed with Toner Recycling. Printer Ink Cartridges are meant to be easily reused. Taking a few small steps to help minimize waste helps shrink your carbon footprint. 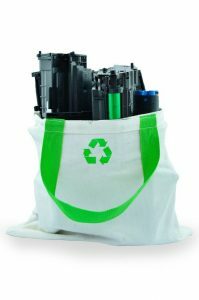 Stargel is committed to providing an eco-friendly way to reduce office waste. That is why we have partnered up with HP Supplies Recycling. Toner Cartridges commonly use hazardous chemicals for printing ink. Ensure you do not let this waste pollute the environment. 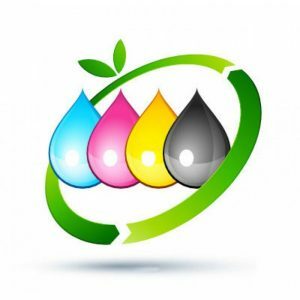 Toner Recycling provides an environmentally friendly procedure to dispose of Toner Cartridges. Toner Cartridges use raw materials to make new items including ink cartridges. When you recycle, the cartridges are dismantled for reuse.